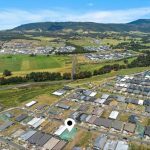 First Class Real Estate is proud to present this beautiful parcel of land in the new and growing popular Calderwood Calley Estate. 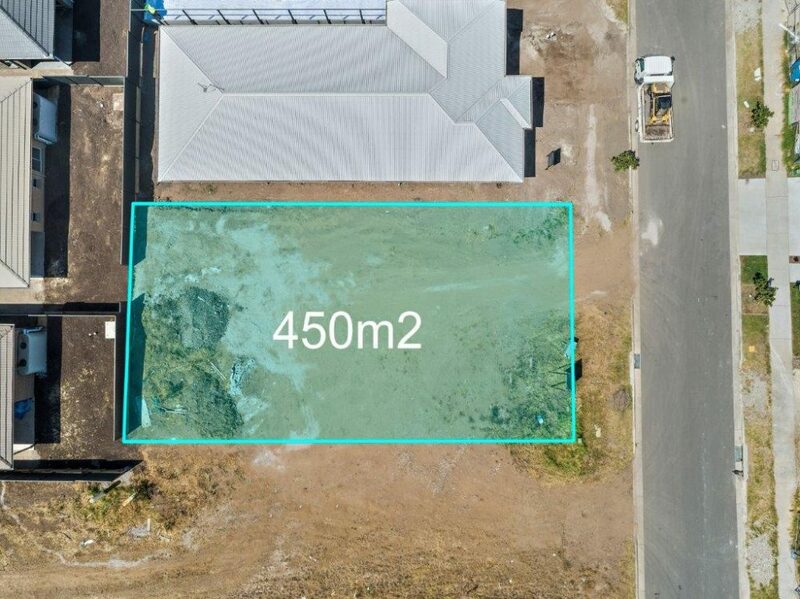 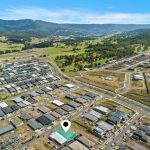 This 450m2 block offering a 15m2 frontage is situated in the heart of Calderwood perfect for the first home buyer or investor to build there desirable home. 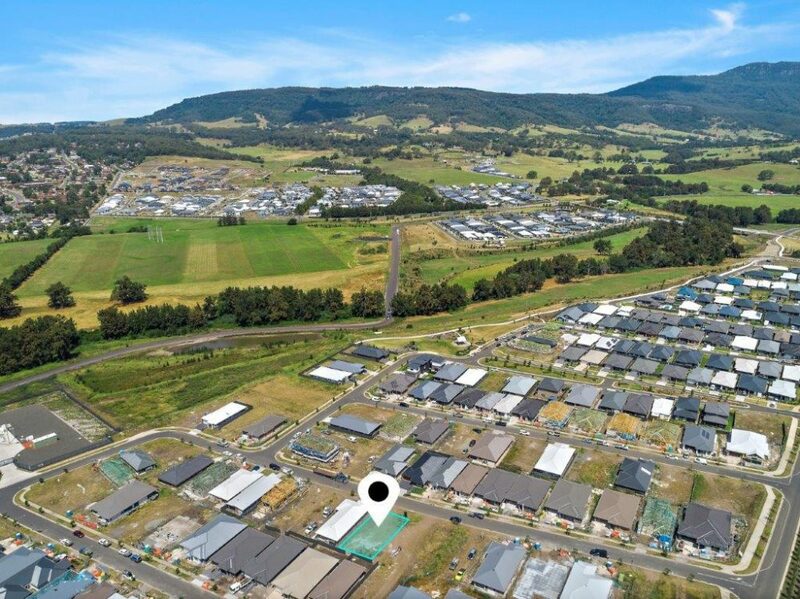 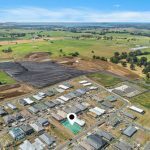 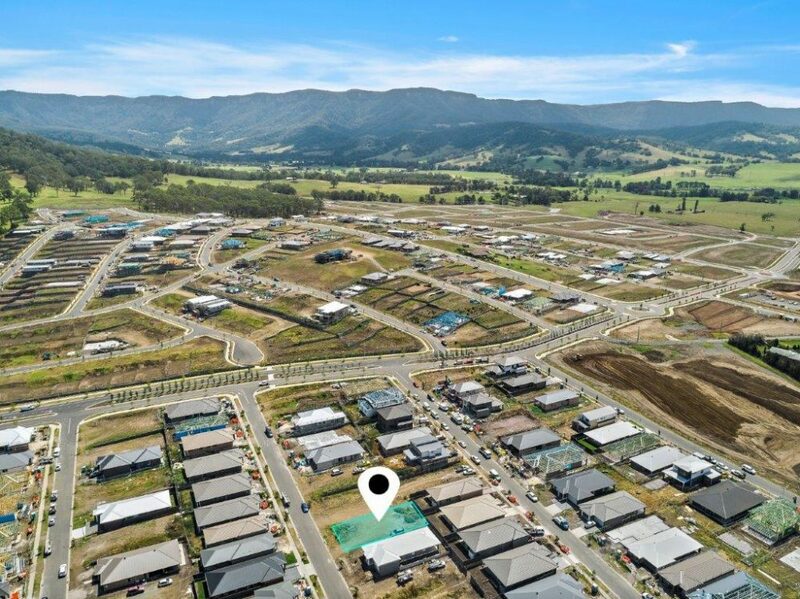 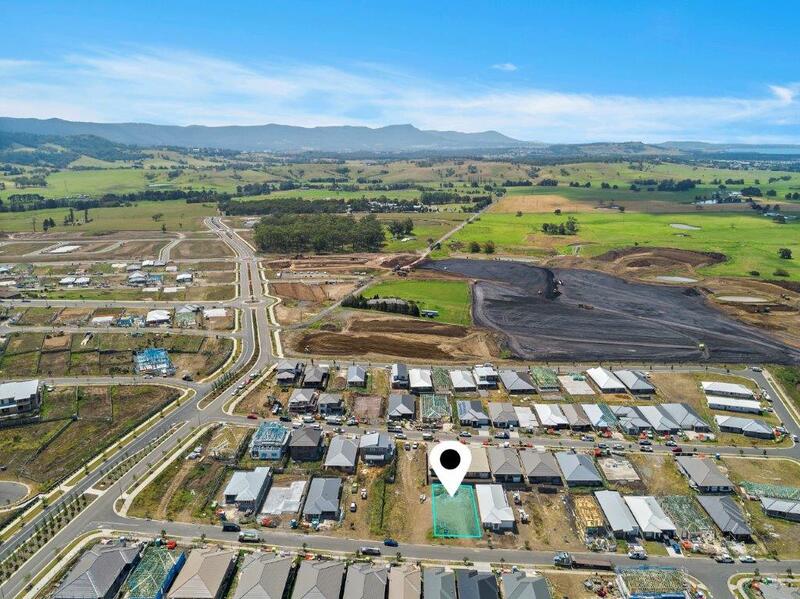 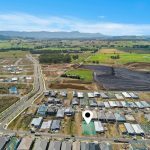 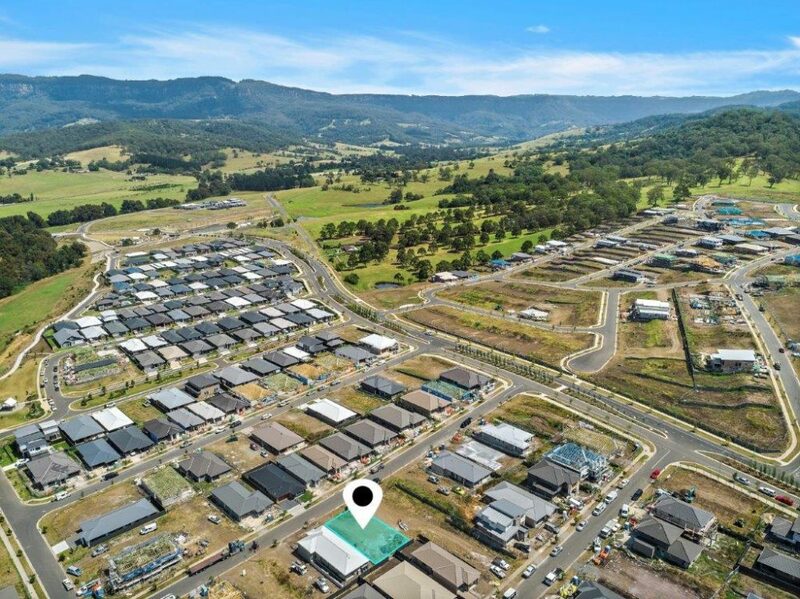 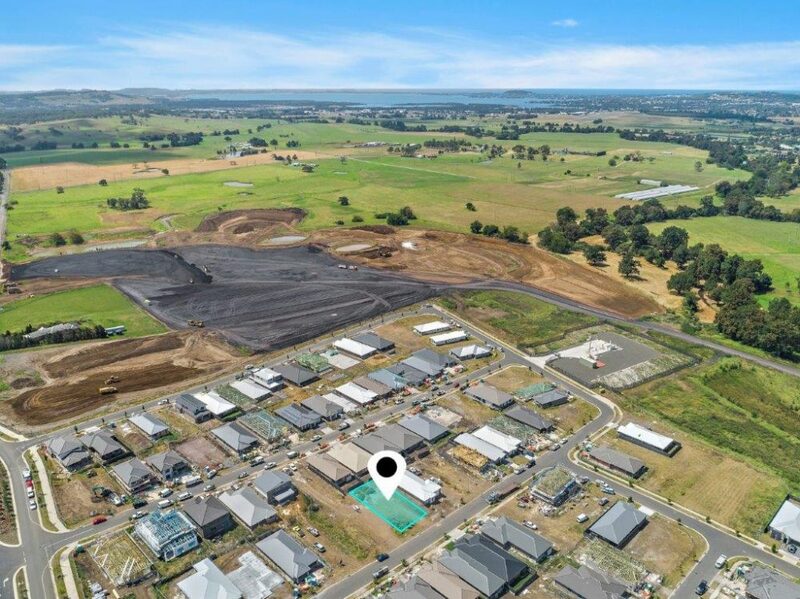 Located minutes away from future parkland reserve,sporting fields and future town centre shops,this well located land enjoys the perfect rural setting with city convenience. 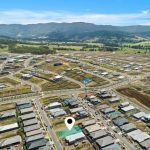 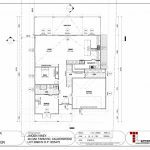 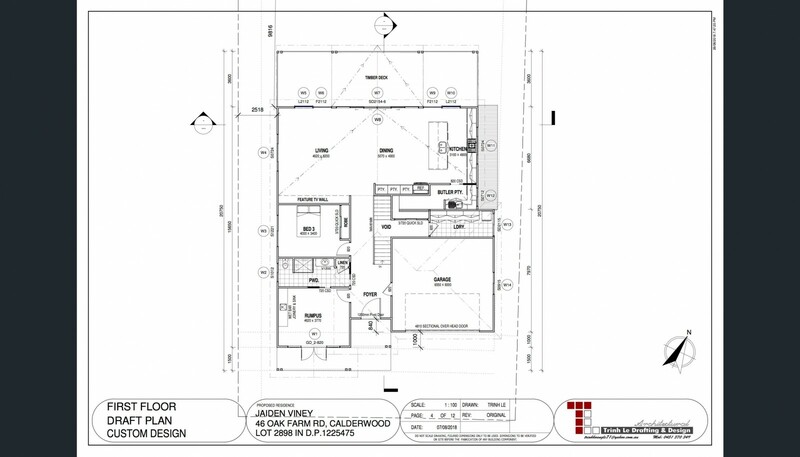 Affordable and easy building lot to start your entry level to the property market.